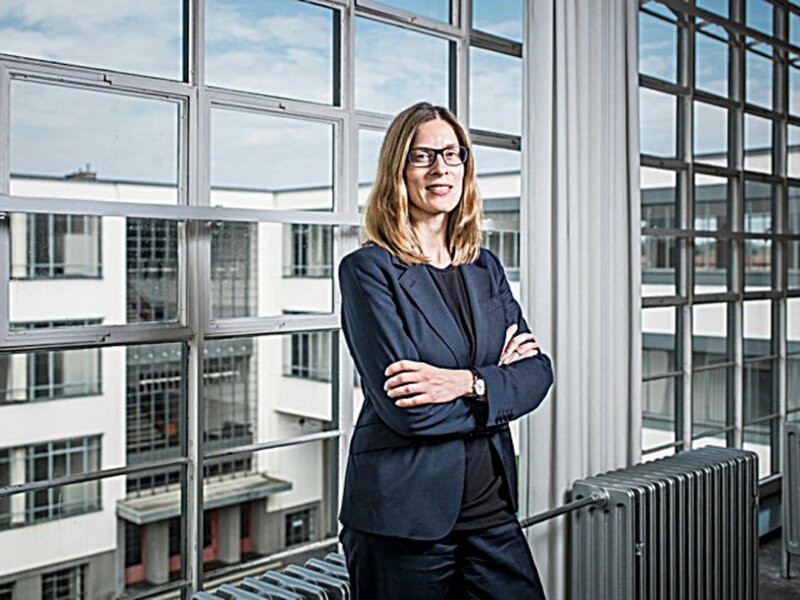 Claudia Perren is the director and chief executive officer of the Bauhaus Dessau Foundation since 1st of August 2014. Claudia Perren (1973) is an architect, curator and academic. She was previously lecturing at the University of Sydney’s Faculty of Architecture, Design and Planning, in design, curatorial practice, history and theory of art and architecture. Her areas of interest mainly centre on the intersection of art, design and architecture. The results of her research, teaching and practice have been published and exhibited internationally in Australia, Germany, The Netherlands, Poland, Czech Republic, Singapore, Spain, Finland, Estonia and Switzerland.